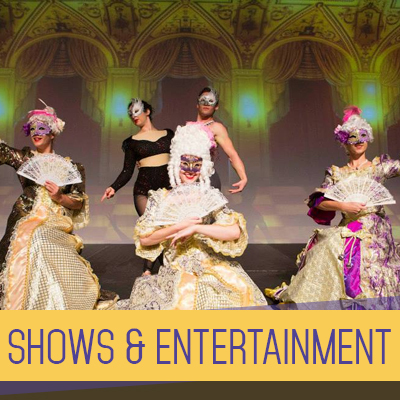 Here at The WA Performance School, we pride ourselves on our involvement in the arts and entertainment industry. 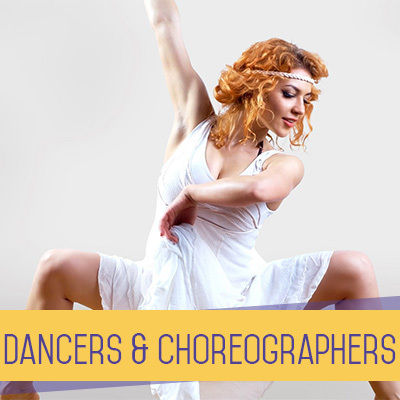 Our teachers and staff are performers who instill in our students the work ethic and professionalism required to build a strong reputation as a professional performer! This means that we have access to some of Perth’s (and beyond) top performers, as well as many years’ experience working in the industry. It means we can offer you top quality entertainment services, whether it be a private party package or a largescale corporate entertainment booking! 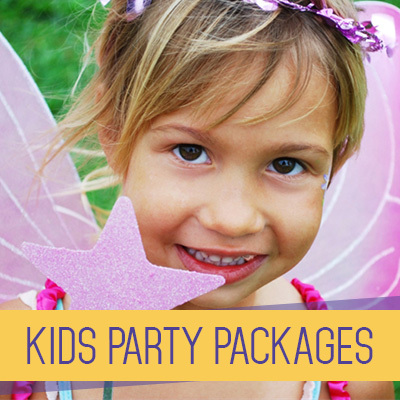 Click below to view our options for hens party packages, kids party packages, shows & entertainment, and dancers & choreographers! Contact us today to find out more. Dancing at DEX was an unforgettable experience that has taught me so much as a dancer and educator. To learn from some of my idols and perform on an international scale was incredible and the lessons learned and friends made will stay with me for a long time! Seeing the growing confidence and boost in skills of all WAPS dance team members has been fantastic and I can see the long-term benefits of the trip will be felt in the studio for years to come. Dear WAPS Staff, Organisers, and parent helpers, Thank you for your amazing efforts in organising and managing such an entertaining and rewarding Junior Concert. It was a wonderful confidence-building exercise and it was heart-warming to see that the junior performers enjoyed themselves on stage, too. As a parent, I am sincerely grateful for how well you looked after the children backstage and it was charming to watch the teachers leading the younger ones on stage, especially the patient and graceful Miss Sarah (whom my daughter Zahra adores). We hope to enrol Zahra for the Friday afternoon Tiny Ballerinas class next year, so I’ll be getting onto it soon. Best wishes for a merry season and here’s to a gorgeous year ahead! Just wanted to firstly say thank you very much for teaching Ava singing this last term, it’s emphasized the fact that she likes doing it. She loved being apart of your class and can you please pass on my thanks to Miss Emily and Miss Izzie as she loved participating in their little groovers class. Many thanks! I hope you have recovered after Saturday! What a spectacular evening! I just wanted to send a quick note to say what an amazing effort you all put in to produce a concert of such high standard. And all the kids did such an amazing job and all seem to just love it. On behalf of Sophia, I wanted to say a big thank you to you personally for the year too. She loves her Acro classes. Grace always loves going to dance and is very passionate about it and absolutely loves being under your extremely talented guidance. The concert was amazing and you must be commended on your pieces. They were not only outstanding but stand outs! Well done Stella! 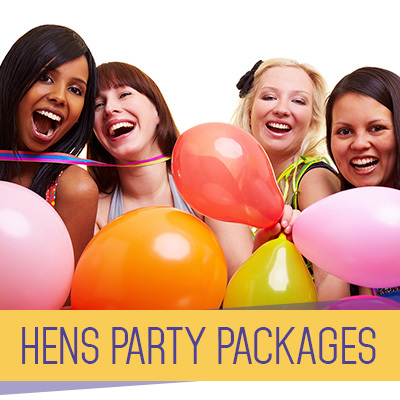 Just wanted to send you a big big thank you for all your help in coordinating Shelley’s hens night on Saturday! Everyone had a fabulous evening. Claire was amazing! It’s not easy rounding up 35 very loud women but she did a superb job! So please pass on my praise! Will definitely contact you in the future and pass on your website to others. You definitely took the stress away… Thanks again!! The concert was fantastic! What a professional production! Congratulations to all involved & a special thanks to Miss Emily & Sylvia! I was so proud of how Ruby embraced every minute of the dance and seeing her dance back here (our weekly Wednesday Dalwallinu dance has started) her confidence, composure and projection to the (imaginary) audience (in our lounge room) has made a progressive jump disproportionate to normal development. We all had an absolute ball I still have guests saying that thought it was amazing! Was great fun and something different would 100 percent recommend to other people! She really enjoyed the classes and I want to thank the instructors for their care for the kids. We were only with your school for a term though we were made very welcome and my daughter had a lovely time. When we move back to Perth in a few years I’ll be sure to look at re-enrolling her. We all had an amazing time and really enjoyed it. Our instructor was lovely and we loved the games. I will definitely recommend you to anyone.